Dennis Hastert may be accused of some horrible things, but there’s one thing we can say about him with certainty: he is the longest-serving Republican Speaker of the House in history. This week’s trivia question is: Who holds the Democratic record for consecutive years as speaker? The previous question was: Before Beau Biden, who was the last child of a vice president to be elected to office? The answer? Ben Quayle. The 34-year old son of Dan Quayle was elected in Arizona’s 3rd Congressional District in 2010, replacing the retiring John Shadegg. Quayle, like his dad, had his share of controversy. It was revealed that he made some racy postings on a gossip website in 2007. 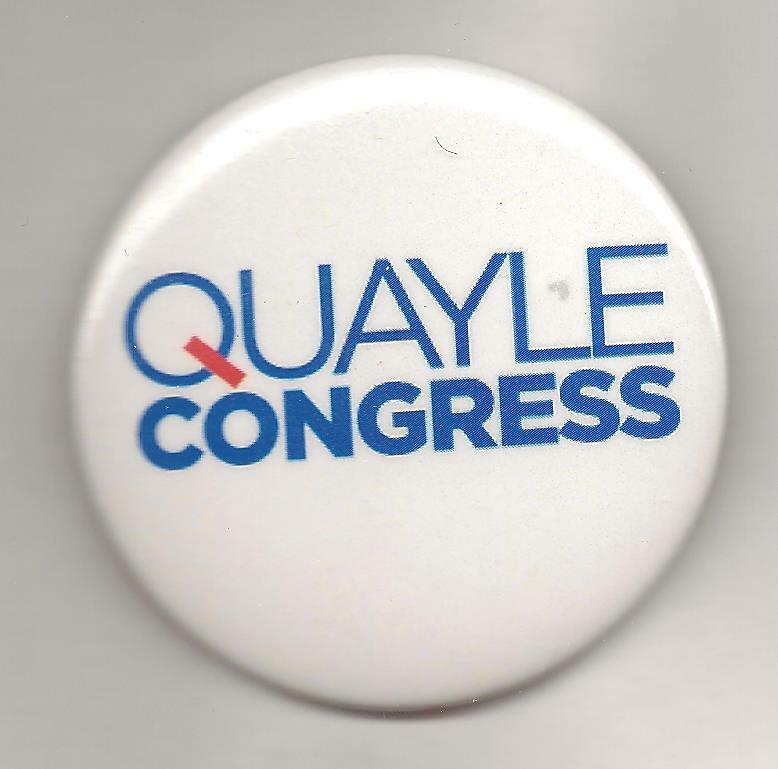 But the Quayle name got him through a crowded 10-way primary and a closer-than- expected general election. Two years later he was thrown into the same district with fellow Republican incumbent David Schweikert and lost the primary. And the randomly-selected winner is … Michael Gorman of Chicago. He wins the coveted the Political Junkie button.